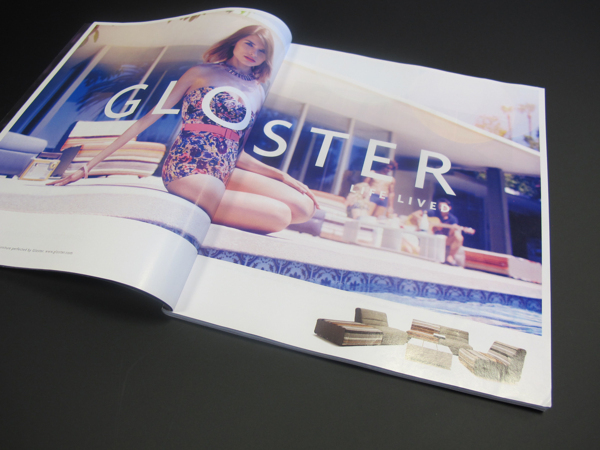 Art Direction, PR, Campaigns. 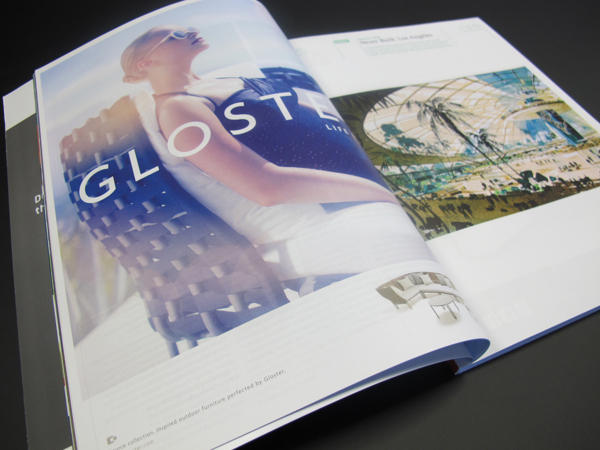 A brief review of Gloster's recent PR success. Investment in impeccable imagery pays dividends. If your image is right, a publication will use it. 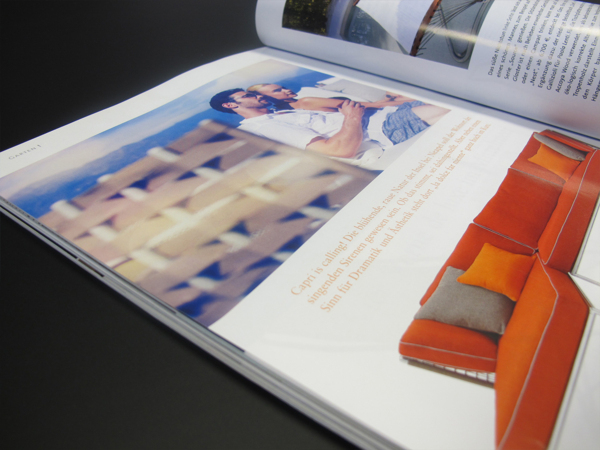 Capture consumer attention with irresistible covers and spreads.